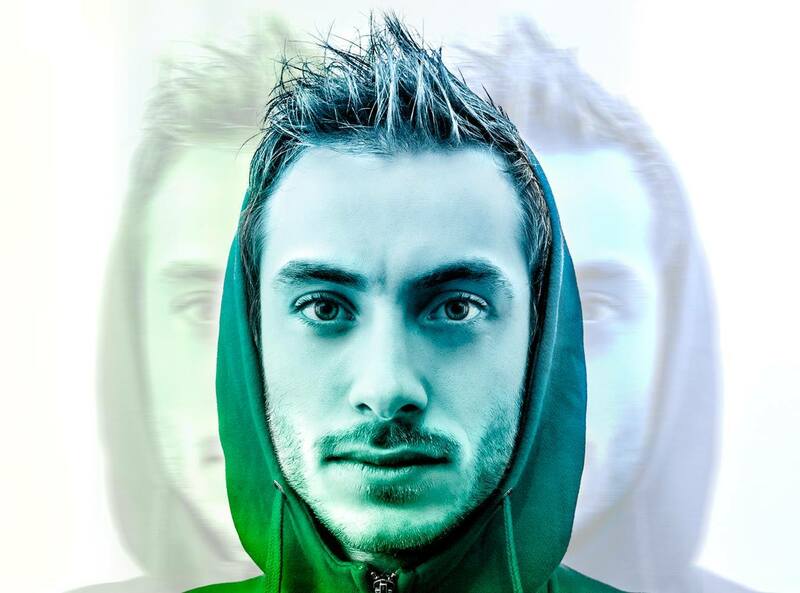 Born in Reggio Emilia, Italy, Alberto Violi aka Alfa Official is a young and fresh DJ and Producer. His journey began at 16 years old when he bought his first dj equipment. Since then, he found his true inspiration in life as spent the later years tirelessly practicing and experimenting with the equipment. This made him improve his technique and became a good performer by delving into a broad range of genres. Dynamic, pulsating grooves and pleasant vocalic tunes also feature his world of sounds, his tracks and sets result to be well mixed and are easily catchy to the audience. Shortly after becoming a live performer, he incorporated his own taste and started playing at pubs, private parties and clubs. Since 2010, as a member of WoW Crew from Reggio Emilia, he started to spin and perform at events that have hosted important artists like: James Zabiela, Eric Prydz, Benny Benassi, Cassius ,Tiga, Riva Starr, Leon, Timo Mass, Erol Alkan, Steve Bug and many others. He had the chance to deeper understand moods and different grooves from all over the world and share opinions with some of most talented DJs worldwide. In 2014, he released his first EP with the Spanish label Bronzai records called "What", which has been performed and edited by Roger Sanchez aka S­man. It has also been played at radios and several sets. In the summer of 2014 Alfa created "Jellyfish", which was recognized by Istanbul Records. This recognition allowed him to perform in a dj­set at the Turkish national radio. In 2015 he came out with a fresh single entitled "You Infect" on the worldwide famous Italian label Off Limits, championed by numerous successfully artists like Benny Benassi and several others. Alfa is an explosive bomb in continued evolution. Watch Out! © 2015 aperture labs snc.